You’re trying to get more readers to your blog. How do you do that? You certainly don’t do it by being plain Jane or Joe! You’ve already done the hard work of creating your recipe, taking mouth-watering photos..you’re almost there…don’t quit now! You would never buy a product on Amazon if it has no ratings. It’s not worth the risk. Your readers treat your recipes the same way. 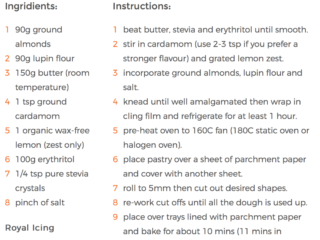 Who has the time to create a recipe from scratch not knowing if other people had success with it?! 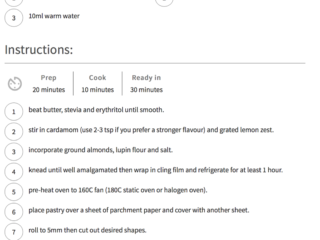 Google has the ability to show the ratings of your recipes. Question is, are you giving Google this data? With our Friend plan, your readers can rate your recipes and give them the recognition they deserve! 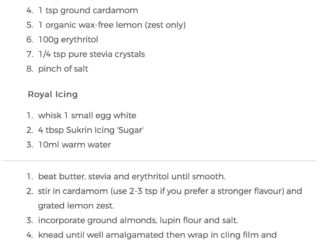 Pinterest also has started showing ratings on recipes. You worked hard to get in front of your audience. Now is not the time to be looked over because your recipes don’t have ratings. 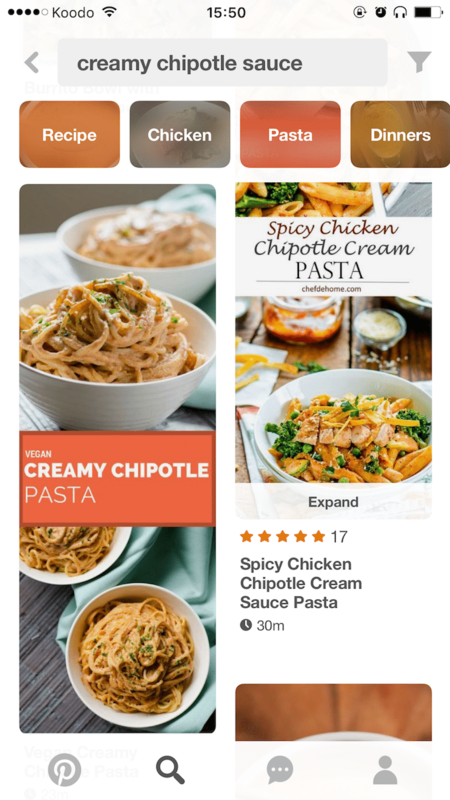 When you upgrade to our Friend plan, your recipe ratings will automatically start showing up on Pinterest. Your readers will thank you! Google is very tight-lipped about how their search algorithm works. Once in a while, they shine the light on you and actually tell you what you should have on your web pages or recipes for them to be considered top notch. When Google talks, you listen! 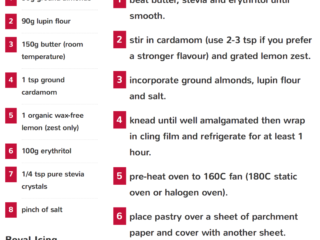 Google recommends that you add Ratings and Author Name to your recipes. Ratings and Author Name can be set when you upgrade to our Friend plan. Your website is an extension of you. It’s your baby. Everyone wants a well-dressed baby! When you upgrade to the Friend plan, you will get 5 different outfits…alright maybe overdoing the baby analogy….you’ll get 5 gorgeous recipe card themes to choose from. Click on a screenshot to see the whole theme. 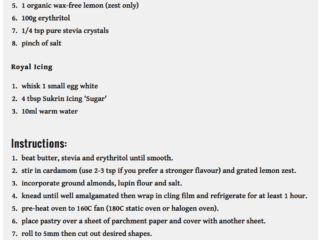 Zip Recipes, some changes coming up!